Maynilad Water Services Inc. announced water service interruption during the Holy Week because of network enhancement activities. 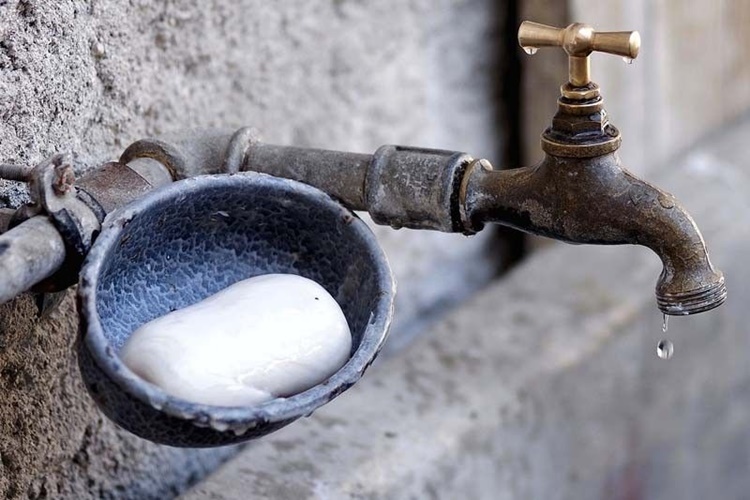 The water company would conduct enhancement activities this Holy Week to lessen the impact of service interruptions affecting the Filipino consumers. The enhancement activities include facility maintenance works, pipe decommissioning, pipe interconnections, and valve replacements. The activities would start from April 16, 2019 (Holy Tuesday) until April 20, 2019 (Black Saturday). However, Maynilad said that the improvement works would cause temporary water service interruptions in several areas. The water consumers in Manila, Malabon, Navotas, Valenzuela, Quezon City, Parañaque, Pasay, Las Piñas, and Bacoor in Cavite would be affected by the water service interruption. Maynilad also advised the consumers to store water before the scheduled interruptions to avoid inconvenience. 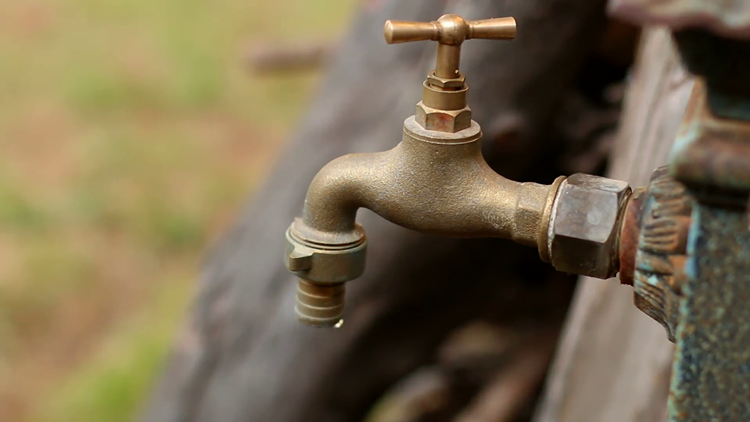 The water firm also announced that they have at least 40 water tankers ready to deliver water in the affected areas. The company also apologized to the consumers and asked for understanding.